Hambone Cigar Box Guitars - Welcome to AMS Shop! 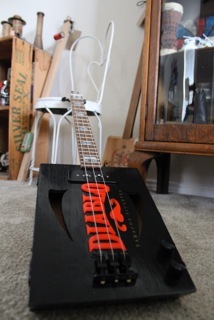 Hambone Cigar Box Guitars.... Bad To The Bone! 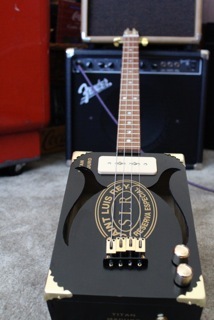 Is there anything cooler than a cigar box guitar? 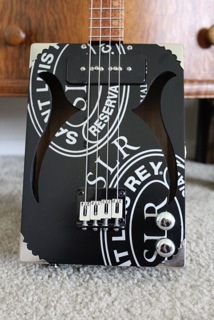 How about a cigar box guitar that was enjoyed by the late great Johnny Winter?? If you want something that cool ladies and gentlemen, Kevin Hamilton at Hambone CBG's (Cigar Box Guitars) is the man to talk to! Whether you're looking for something simple, or a professional grade instrument designed to show your patriotism, Hambone CBG's is fully equipped to meet your pickin' and grinnin' needs. Everybody knows that music brings people together, and what better way to spend that time with your family, friends, etc. 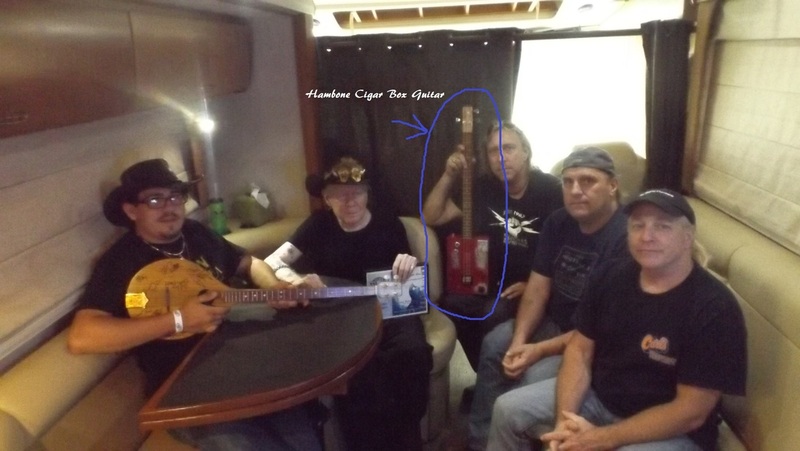 than with a custom handmade cigar box guitar from Hambone? trust me, Kevin Hamilton is incredible at what he does. I personally intend to have him custom make more projects for me. So, if you love Americana, cool display pieces, or amazing guitars, check him out! You won't regret it!